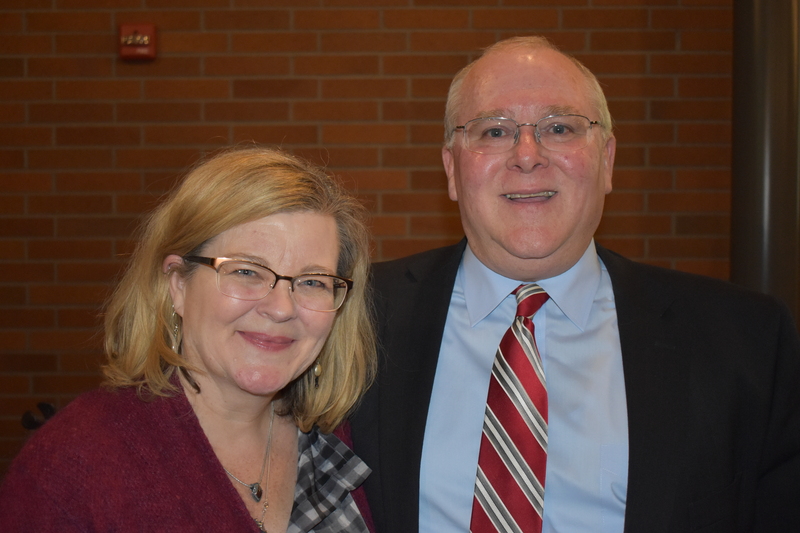 When you talk about economic development in McMinnville, it won’t take long before the name Jody Christensen comes into the conversation. Christensen lead McMinnville Economic Development Partnership since the organization’s start in 2006. She was passionate about helping drive success for this development Christensen helped bring the McMinnville Works program to Mac which has seen more than 80 young people find intern opportunities in the city’s industrial and technical businesses. Under Jody’s leadership, MEDP saw 75-million dollars in capital improvements and more than 700 new and retained jobs in McMinnville. Christensen was named Woman of the year in 2015 and is also the recipient of the statewide Economic Development Leader of the year. This year, Jody has taken a job in Governor Kate Brown’s office as a Regional Solutions Coordinator in the Mid Willamette Valley, which includes Yamhill County. McMinnville city councilor and council president Kellie Minke and Atticus hotel owner Erin Stephenson were also honored as pillars of the community. 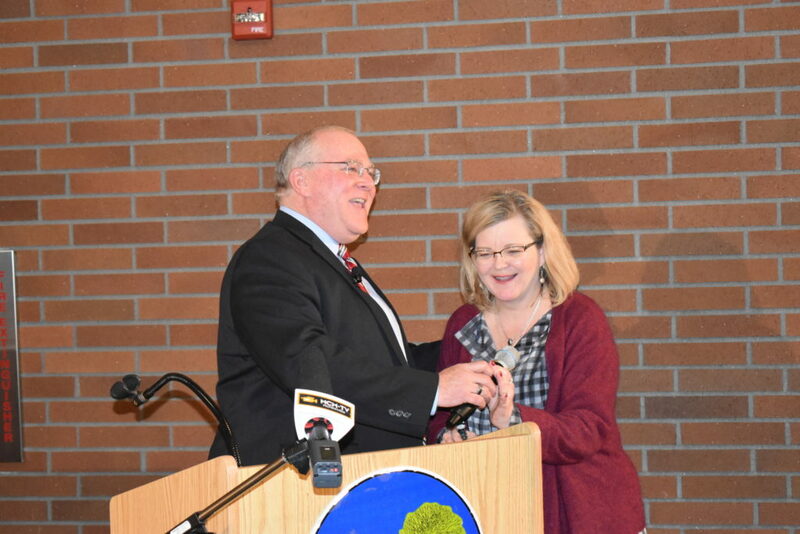 Minke has served on the board of the library foundation and Habitat for Humanity, served for 21 years on the McMinnville budget committee, and chairs that committee. She is a board member, kitchen worker and volunteer at the Saint Barnabus Soup Kitchen, in the past has been a treasurer and board member of Mac Chamber of Commerce. Stephenson owns the Atticus Hotel. She is life long Mac resident, former director of Habitat for Humanity, former community relations coordinator for First Federal, serves as the chair of Visit McMinnville and was a founding board member of the tourism promotion organization.